In part, due to major infrastructure projects such as Thames Tideway and HS2, engineering in Chalk is a particularly in-vogue topic in the UK, and due to WJ’s experiences on both these projects, and numerous major historical projects such as the Crossrail, Thames Tunnel and HS1 (Channel Tunnel Rail Link), it was an event of some significance for WJ. 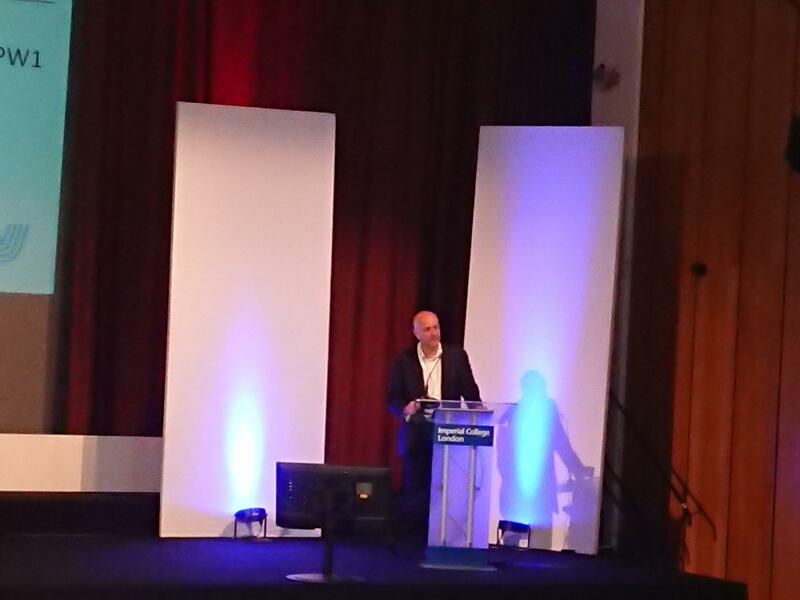 Alongside Tideway, BAM Ritchies, Peter Brett, Fugro, and Socotec, we were proud to be one of the sponsors of the prestigious sell-out event which welcomed delegates and speakers from all over the world. The conference featured talks on subjects as wide and varied as Static Load Testing in Chalk to Groundwater Modelling in the Chalk in London, alongside keynote sessions from Professor Rory Mortimore (the UK’s leading expert in the engineering geology of the Chalk), Professor Richard Jardine (Professor of Geomechanics at Imperial College) and Dr Clive Edmonds (Partner at Peter Brett Associates), all chaired by Dr Martin Preene. 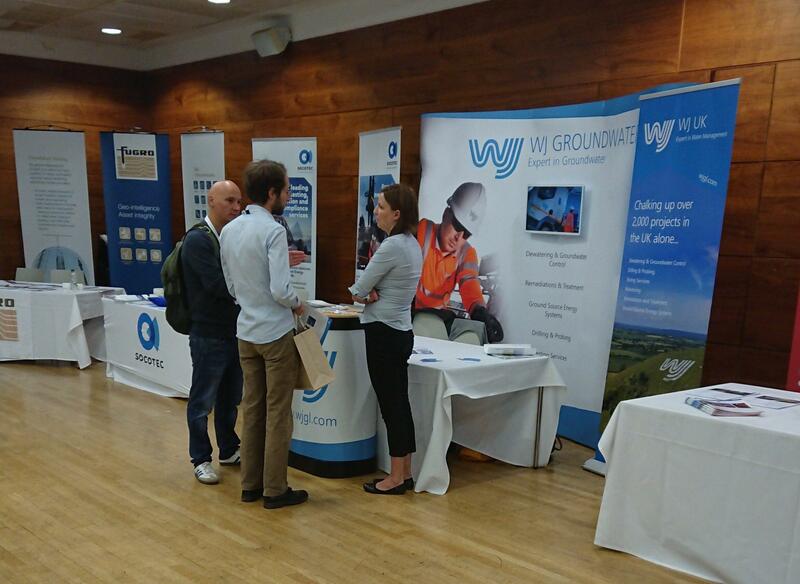 It was an incredibly busy couple of days for all from WJ who attended, as alongside attending the wide range of sessions, we also had a stall manned across both days by a range of engineers and designers. 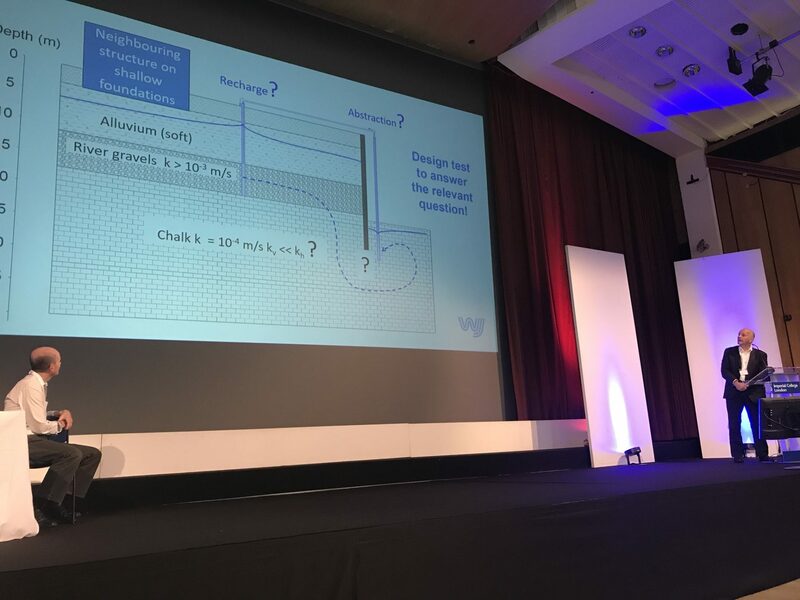 However, the highlights for all at WJ were the poster ‘A Case Study of Construction Dewatering in Northern Province Chalk’, presented by our Technical Director, Dr Gary Holmes, and the talk presented by our own Chairman, Dr Toby Roberts, alongside long-term colleague David Hartwell, on the ‘Permeability of Chalk’. Hopefully it won’t be another 30 years until the next conference! You can read more about the Chalk Conference here. You can learn more about WJ’s past projects, including numerous chalk projects here.